Aside from being the epicenter of political waves, Washington D.C is the site for ever evolving culture, music, design, and food. It stands on it’s own as home of monuments and memorials, eclectic neighborhoods, and true local flavor. For Washington interior designers, it’s the playground that inspires beautiful work that highlights East Coast innovation. With interior designers represented in DC, the Decorilla team is lucky to work with top interior designers both locally and nationally. 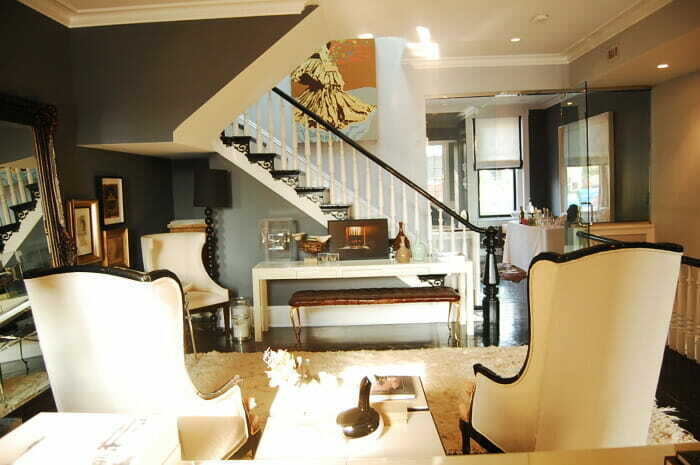 We also have our eye on top designers that carry interior design forward. 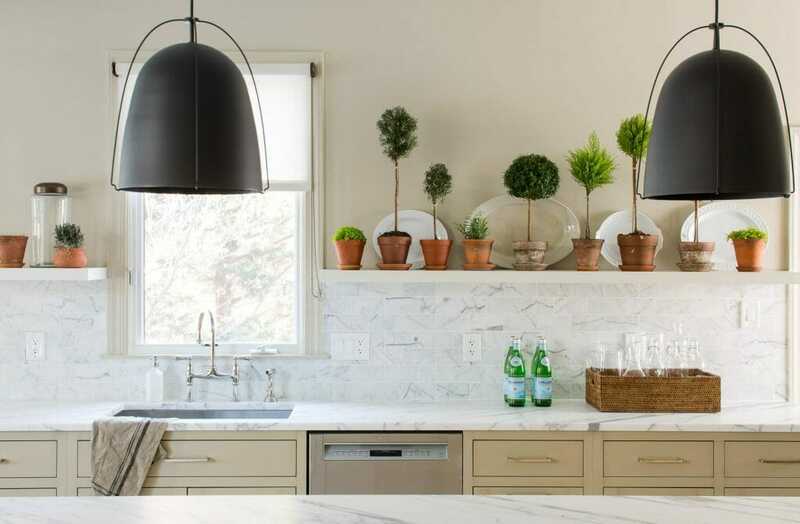 Here we share our list of top Washington interior designers that are a part of it all! Darryl Carter has been making a name as one of the top Washington interior designers for nearly 20 years. His specialty is creating calming, unique spaces that embrace subtle color palettes and rich textures in personalized ways. Mindful of maintaining the integrity of architectural details and antique furniture, Carter’s designs are both timeless and graceful. Each is reflective of his client’s distinguished tastes. With a background of lovely white, wood finishes in Darryl’s spaces are impactful. This, along with varied textiles add warmth to his designs. WHAT WE LOVE: His D.C. based boutique store where antiques, upholstered furniture and limited edition pieces can be sourced. Brianna Silva is an up and coming Washington interior designer who creates high-end interior design without the ultra high-end price tag. 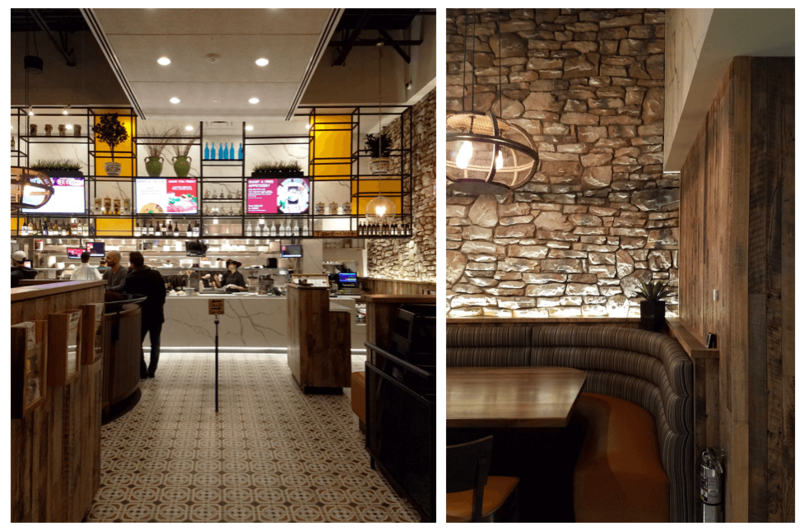 In a short time, she has created an impressive portfolio of working on beautiful residential homes as well as commercial spaces like restaurants, bars, and small offices. She’s collaborated with well respected DC based architect, Francisco Beltran, where her designs reflect an elegant and rustic feel. 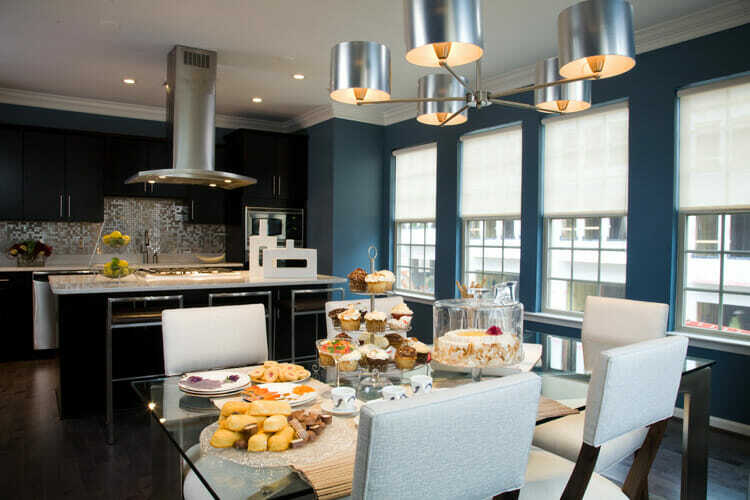 In addition to working locally on designing homes in her beloved Washington DC, Brianna has created beautiful interior designs globally though online interior design services. WHAT WE LOVE: Brianna’s approachable personality and attention to detail which result in designs that are both functional and stylish. 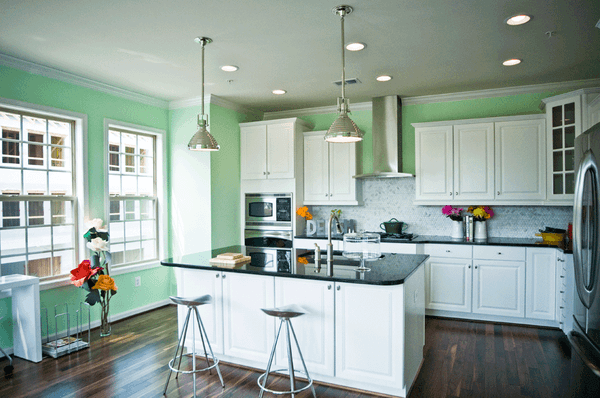 Her residential designs aspire to break the design mold by experimenting with color and pattern. Her client’s love her flexibility and fresh eye. Since the launch of his boutique interior design firm, Patrick J. Baglino has made design magic infusing traditional spaces with eclectic, creative, and contemporary elements. Patrick takes pride in creating strong professional relationships with clients and reflecting their distinct needs and styles. Color and pattern are blended into Patrick’s designs giving each it’s own personality. Whimsical selections like a bird lamp base, pop art, or reflective kitchen backsplash offer an added light heartedness to his spaces. WHAT WE LOVE: Patrick was commissioned by The National Building Museum to create a “Dream Room” which is currently on display in the exhibition: “Small Stories: At Home in a Dollhouse”, sponsored by The Victoria and Albert Museum. The exhibition runs until January 22, 2017. Darlene Molnar is an NCIDQ Certified interior designer and LEED Accredited Professional with an extensive educational background that included Parsons New School of Design in Paris and the Royal Academy in Copenhagen. Her interior design firm is known for delivering polished, modern environments that range from edgy and bold, to laid back and cozy. 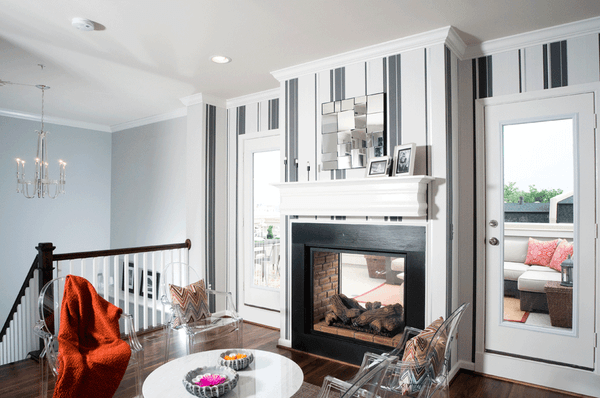 The decor selections in Darlene’s designs embrace color and form while keeping functionality at the forefront. Her spaces are easy to live in and celebrate a light and open quality. WHAT WE LOVE: In addition to her varied interior design experience, Darlene has designed products for Crate & Barrel and Umbra. With an impressive awards list spanning across countries, Thomas Pheasant’s designs have appealed to the international interior design world for over 30 years. 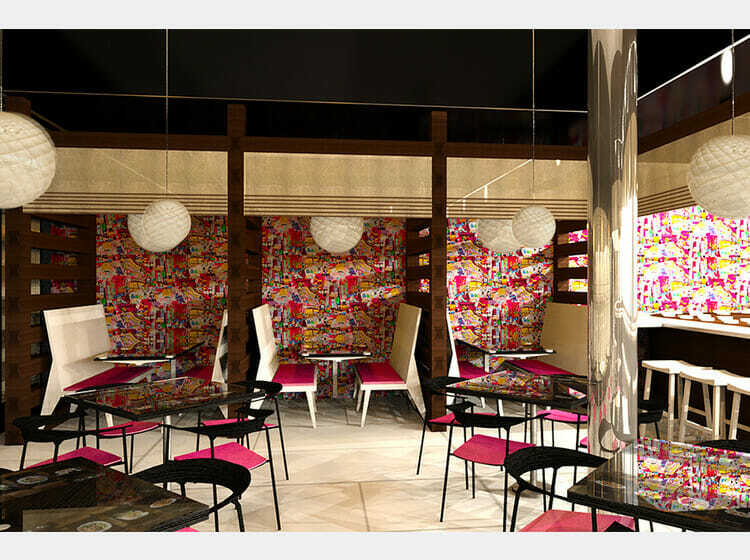 From his presence in prestigious publications like The AD 100 Designers and Architects 2000-2015 to his own several book publications like Simply Serene, Pheasant has been an influential and respected talent. Based in Washington, D.C. he continues to work on residential and commercial projects throughout the United States, Europe and Asia. Organic in form, color palette, and materials, Thomas’ designs connect people with the natural. A tall tree plant of bunch of flowers in a vase give a nod to the importance of adding outdoor elements into interior design. WHAT WE LOVE: Calming spaces that blend sophistication and global sensibilities. Unafraid of size or shape, Lori’s designs share a boldness. 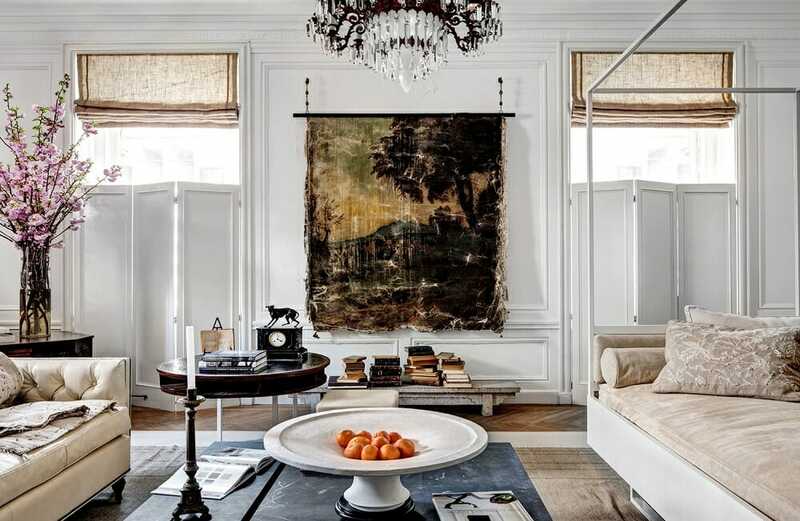 Whether it is an oversized mirror, velvet drapes, or a spectacular chandelier, she lets her rooms make a statement. 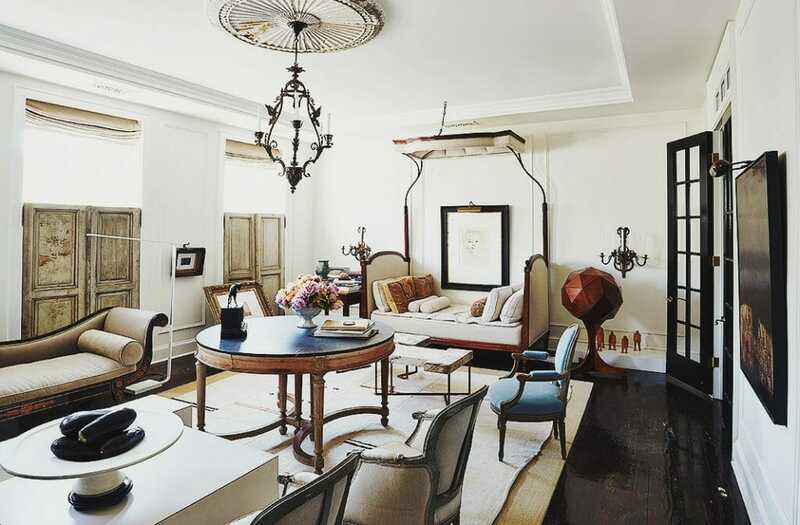 WHAT WE LOVE: her luxury home furnishings showroom on DC’s bustling 14th Street – Lori Graham Home. The showroom represents several boutique lines from around the globe and reflects Lori’s comfortably chic aesthetic. J.D. Ireland Interior Architecture & Design, made up of dynamic duo, Joe Ireland and Julie Weber, is a highly sought after firm for residential and commercial projects alike. Their designs strike a beautiful balance of comfortable and elegant, contemporary and traditional with a focus on detail and high quality materials. 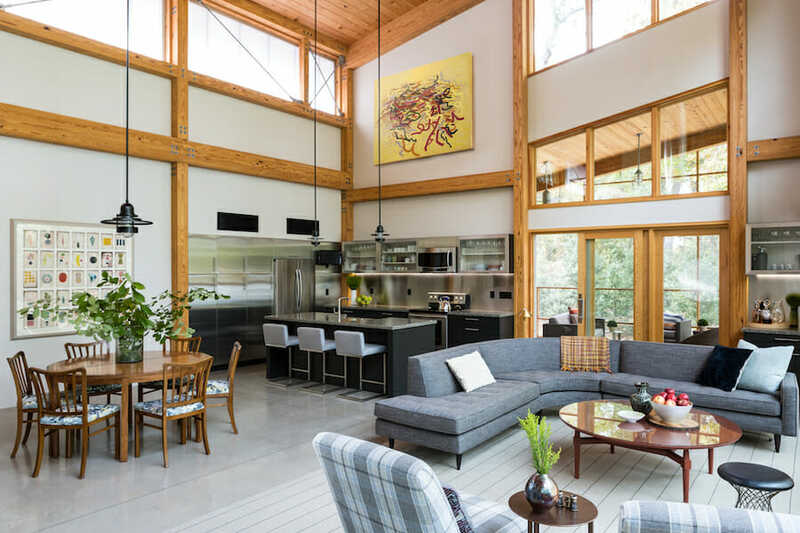 From bedroom to open floor plan cabin, Joseph Ireland’s team makes a point of honoring functionality and light. WHAT WE LOVE: The artful spaces they create through wall coverings, paintings, fabric and form. Lauren Liess & Co. is a boutique interior design firm based just outside of Washington D.C. that specializes in residential projects from New York to L.A to Miami. While using balance, proportion, and scale as key elements of their designs, the goal is to help clients create homes that reflect who they are by adding personal touches to each space. 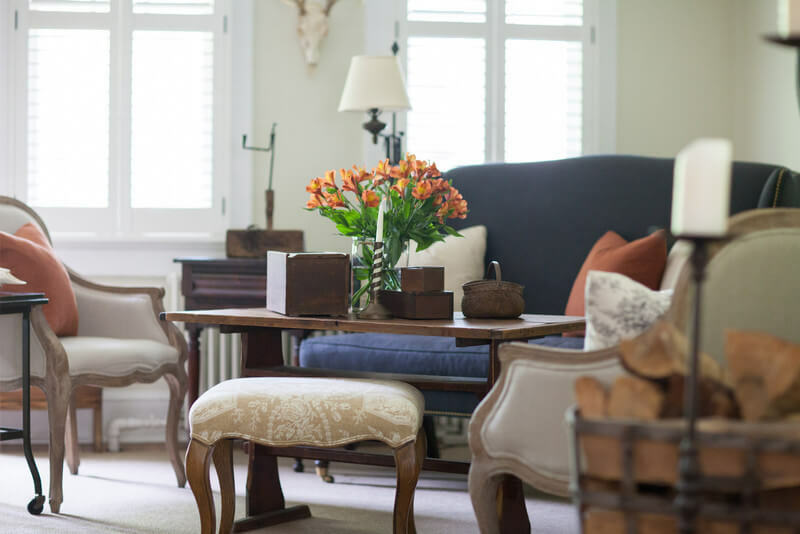 Eclectic, transitional or any other style, Lauren reflects her client’s preferences with ease. Each design is layered with natural elements that make perfect sense in a space. WHAT WE LOVE: Lauren’s style. 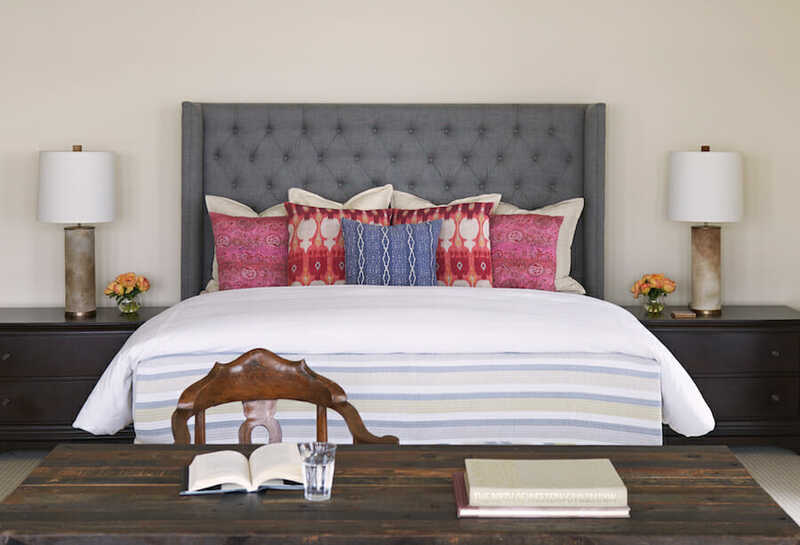 Simple, relaxed, natural, her designs are well lived in spaces that say comfort and beauty. Listed recently as one of 15 top Washington interior designers, Paul Corrie uses the influence of classic DC homes and creates fresh approaches to interior design. His way of mixing old and new furnishings is attractive to the urban style residents that seek warm and familiar plus innovative and modern. 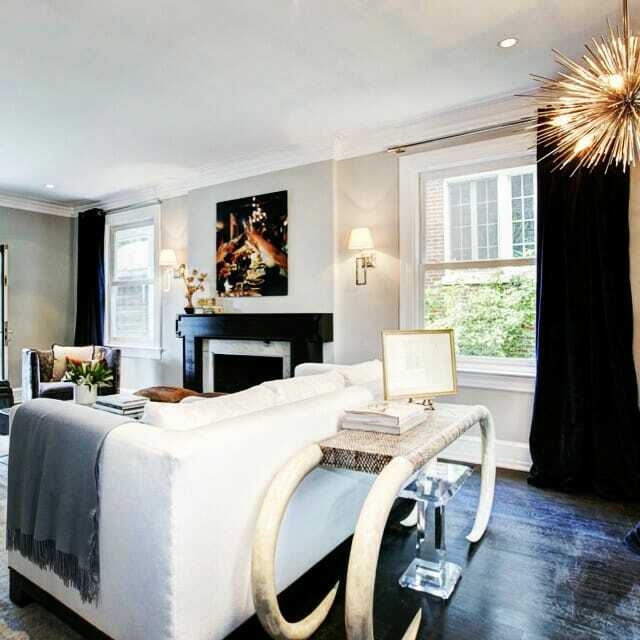 WHAT WE LOVE: His expansive portfolio that includes penthouse spaces to a mid century modern condo to the new DC Center for the LGBT community…all have class and style.